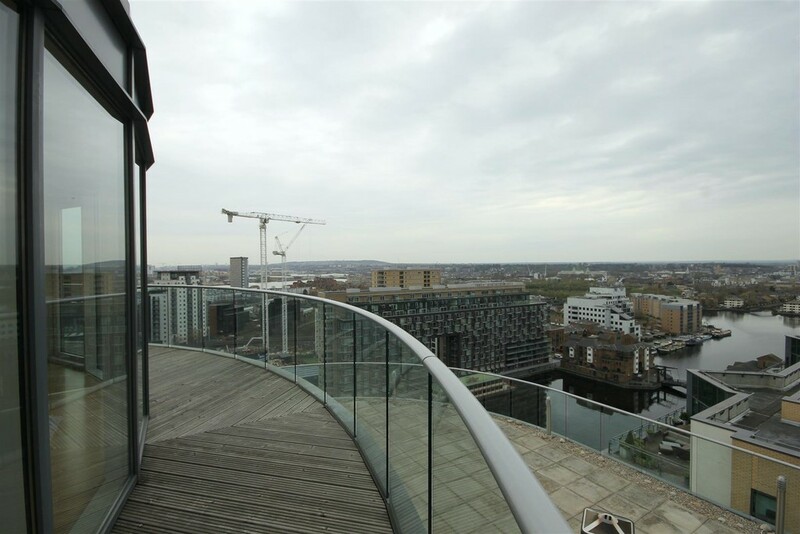 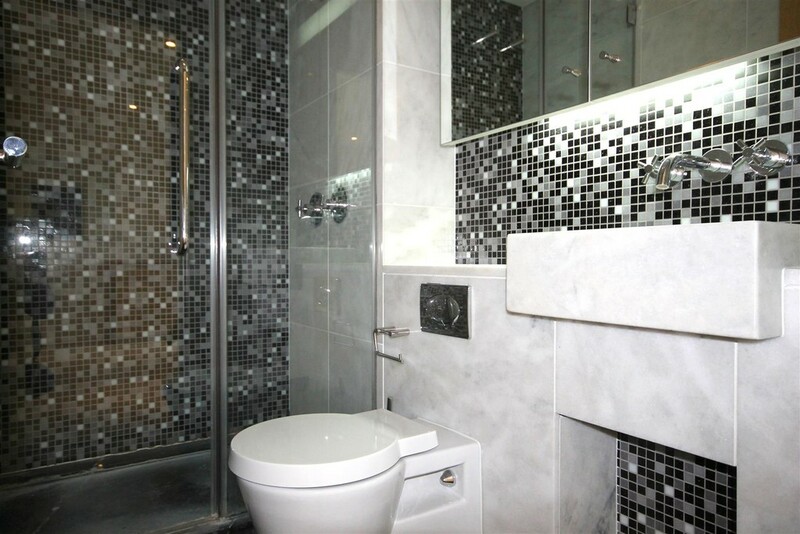 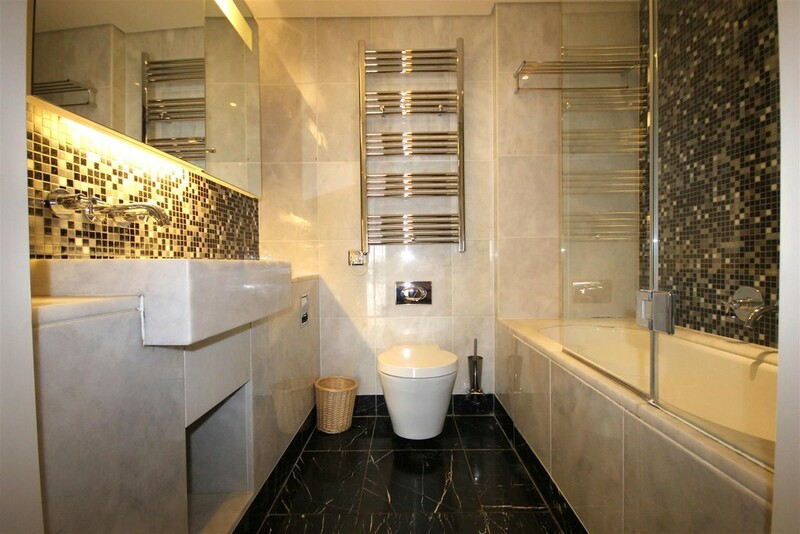 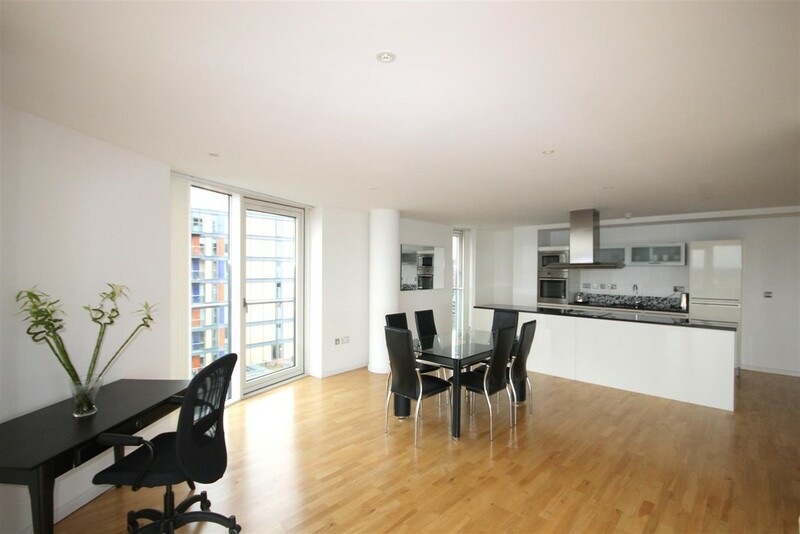 Anthony Fox offers this high end two bedroom penthouse apartment in modern Ability Place complex in the heart of Canary Wharf. 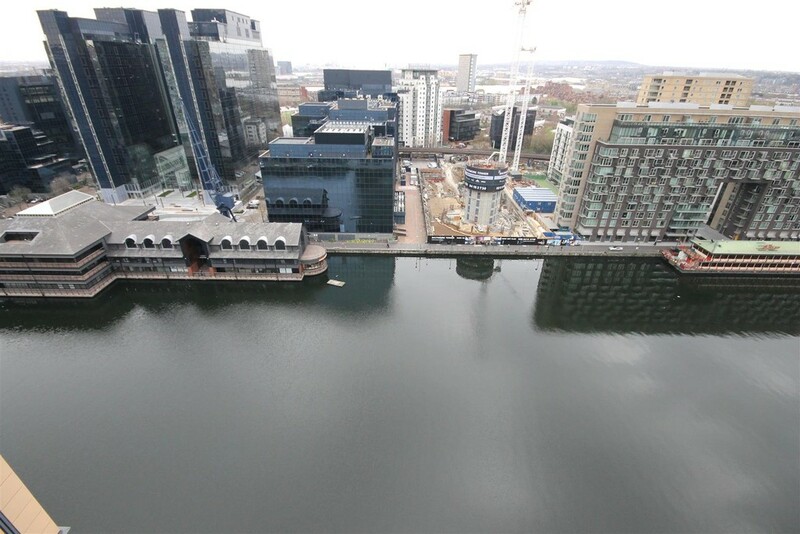 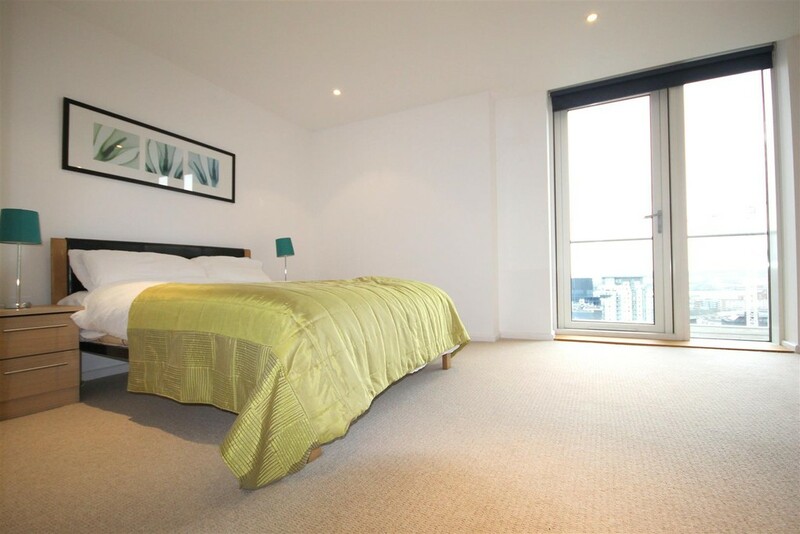 The development boast a wide range of facilities to accommodate all aspects of modern living, including a gymnasium, 24 hour concierge service, along with a host of local amenities of Canary Wharf. 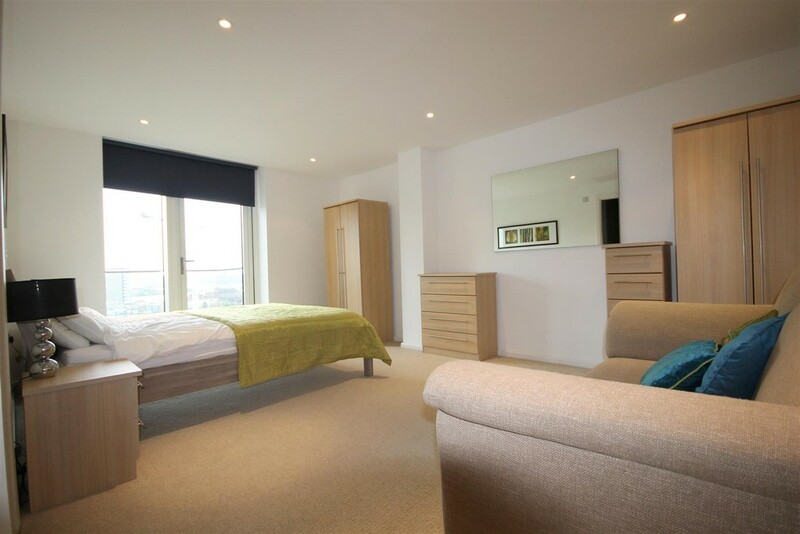 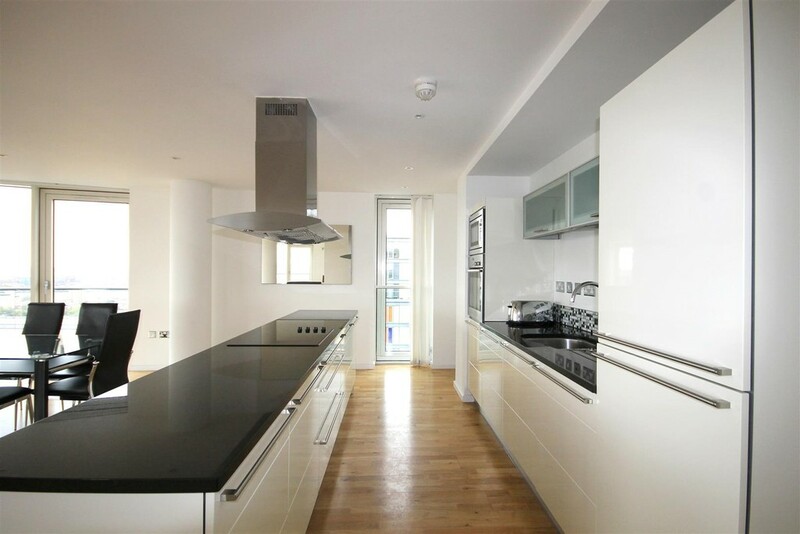 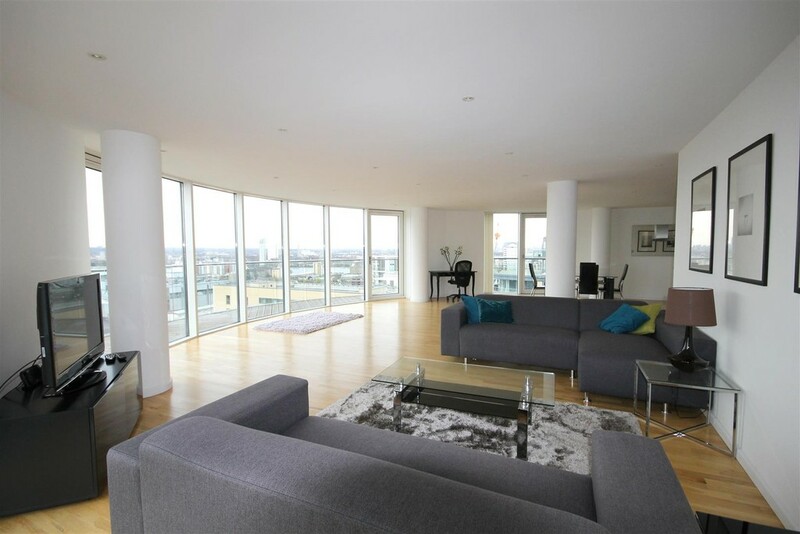 This stunning apartment comprises of fully furnished three double bedrooms, two luxury bathrooms, a large living room and a fully fitted modern kitchen with integrated appliances with access to a wrap around balcony offering striking views of London's skyline. 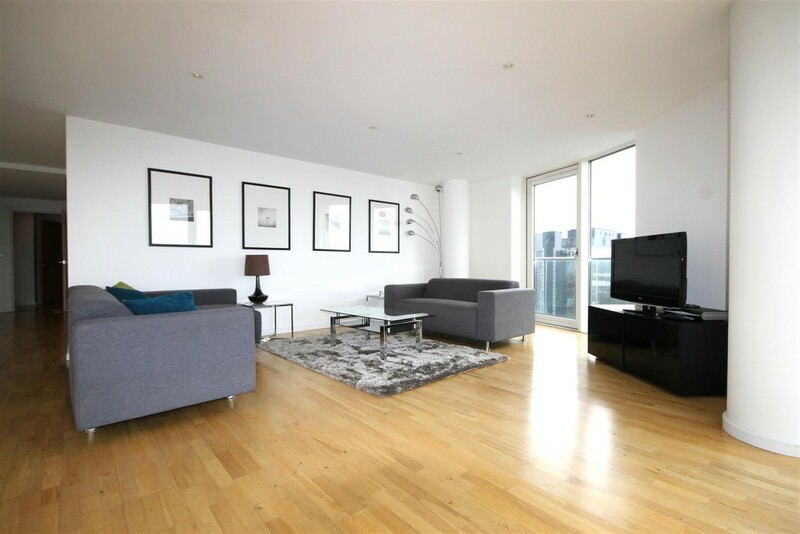 Conveniently located in South Quay vicinity, which is just a stroll away from a DLR station and 10 minutes walk to Canary Wharf centre, which offers an array of high street shops, restaurants and bars.